Is Everything We Know About Depression Wrong? 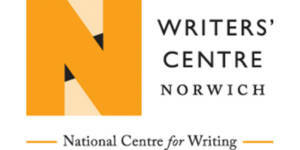 What really causes depression and anxiety – and how can they be solved? 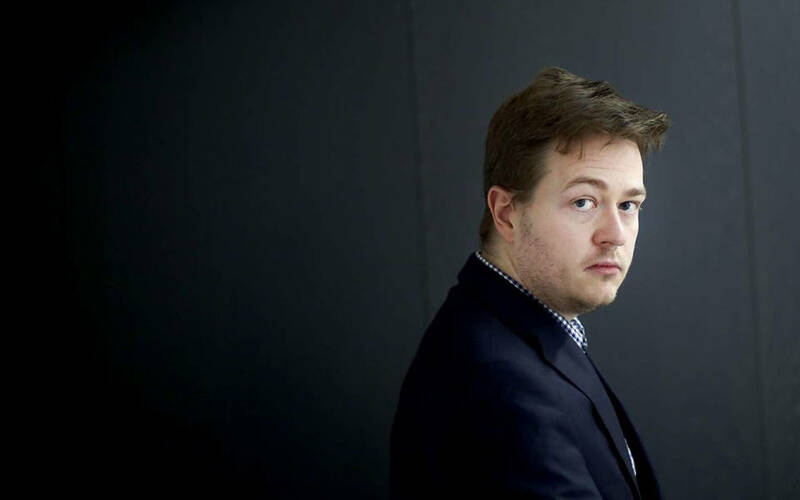 Journalist, TED speaker and author of New York Times bestseller Chasing the Scream Johann Hari talks about his new book Lost Connections, in which he presents new evidence and radical ways of thinking about one of the biggest crises of our time. 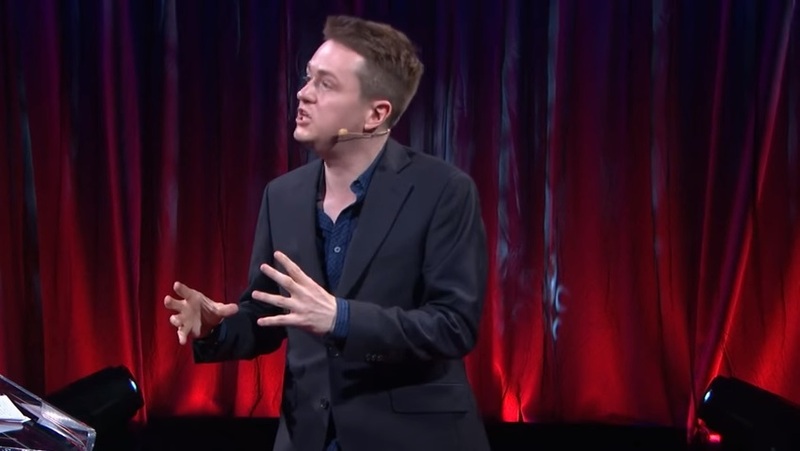 Johann Hari is the New York Times best-selling author of Chasing The Scream: The First and Last Days of the War on Drugs, and one of the top-rated TED talkers of all time.